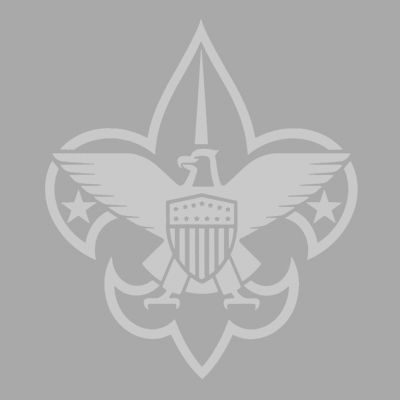 Lawrenceville Scout Shop closed April 4-21. Reopen April 22. Day/Twilight/STEM Camps, Adventure Camp, Pathfinders, and Family Camping Weekends! 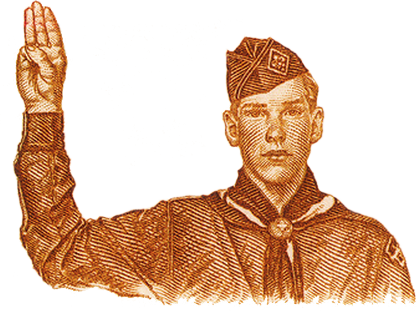 Any Scout CAN be an Eagle, but not everyone WILL be. Will you? Join the 44 NEW EAGLES IN 2019.